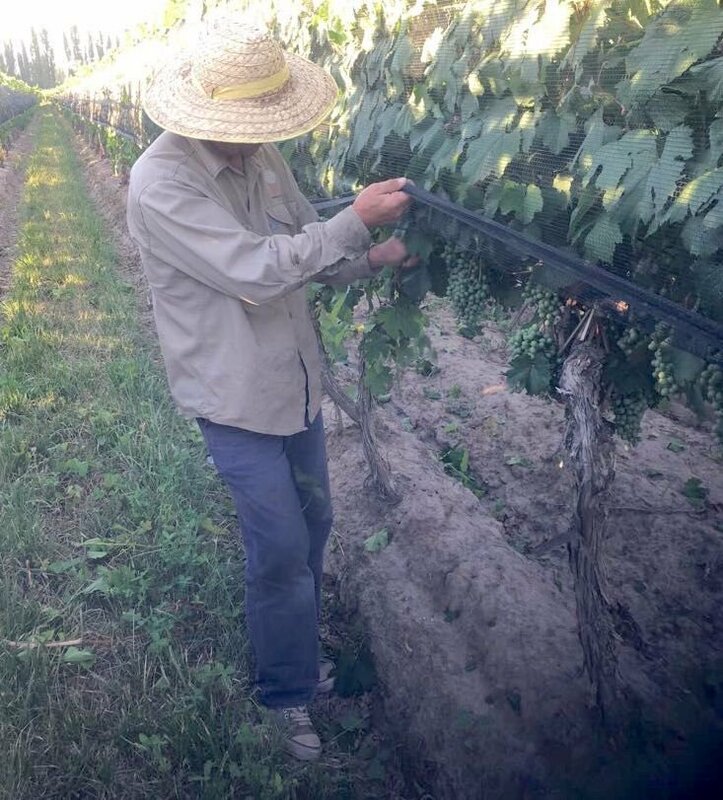 ‘Proyecto las Compuertas’ (The Compuertas Project) began in 2007, when brothers Pablo and Hector Durigutti purchased 5 Ha of old vine Malbec vineyards in Las Compuertas, Mendoza, steps from their winery. The estate now goes by the name of ‘Finca Victoria’, after Hector and Pablo’s mother. With Las Compuertas Project, Pablo and Hector aim to support the local growers who proudly maintain the vineyards and traditional practices of this historic winemaking region in the face of aggressive urbanization. Hector and Pablo farm their historic vineyards organically and the grapes are hand harvested into small containers. The whole grape fermentation is spontaneous with native yeasts and takes place in concrete eggs for the ‘Malbec 5 Suelos’ and ‘Criolla Parral’ wines and 2,000 L fudres for the ‘Malbec 1914’.